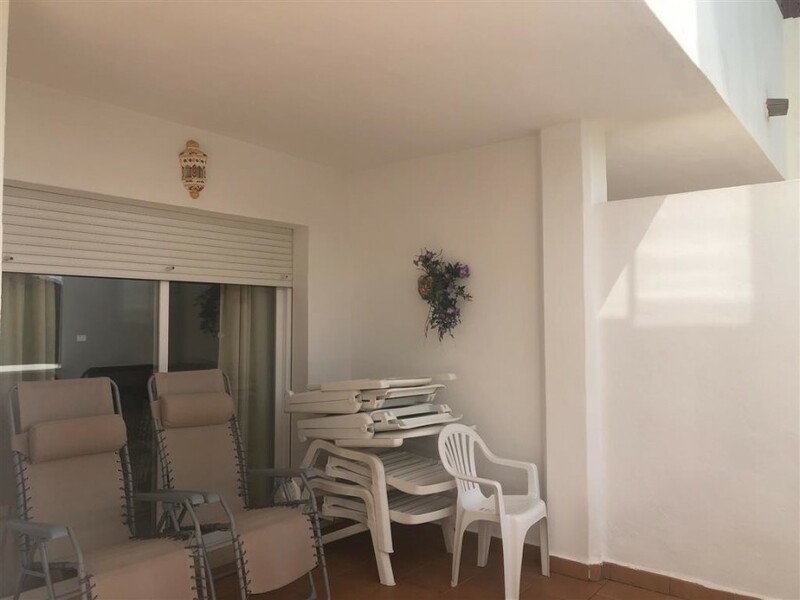 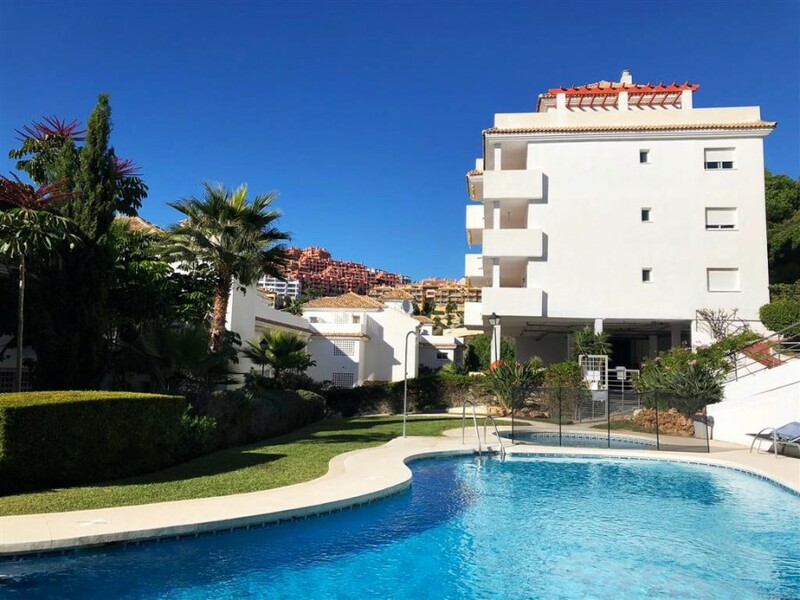 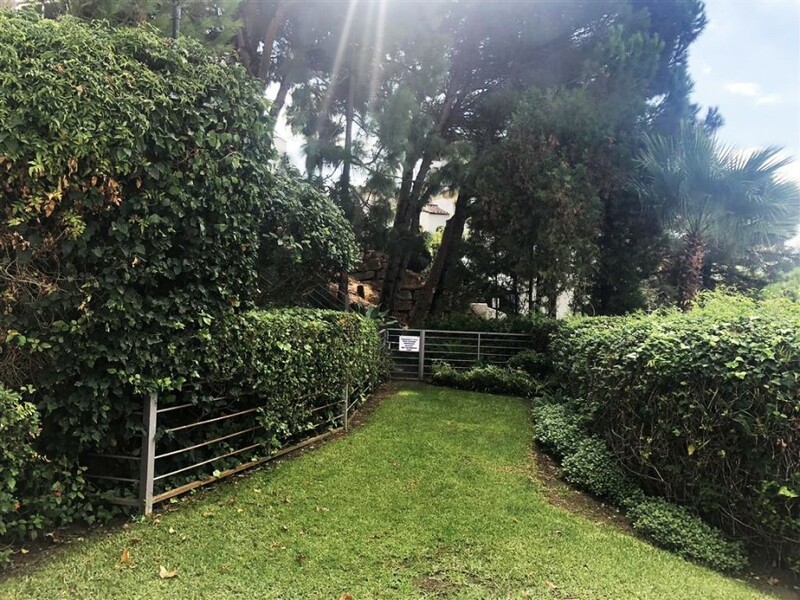 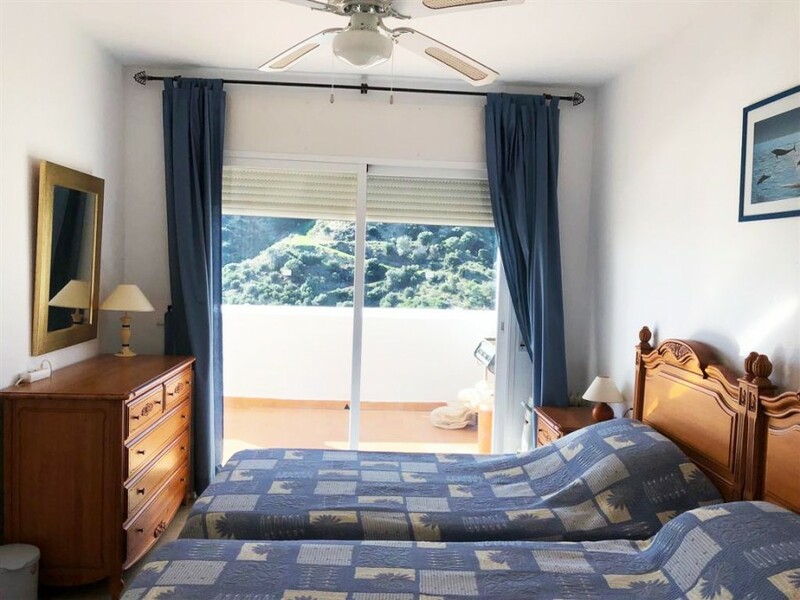 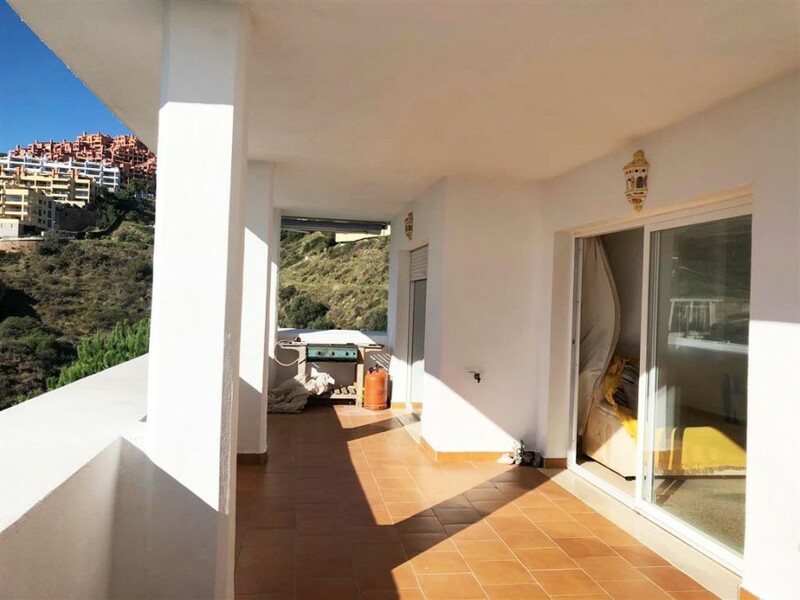 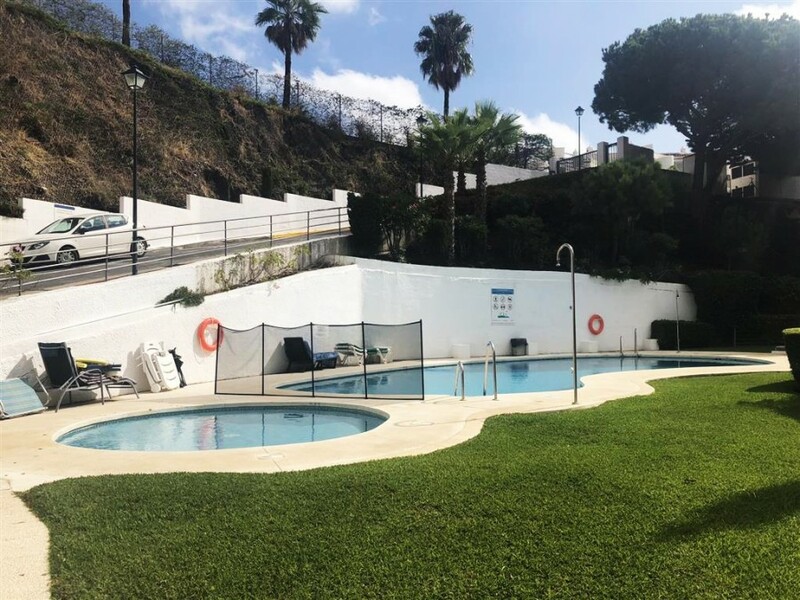 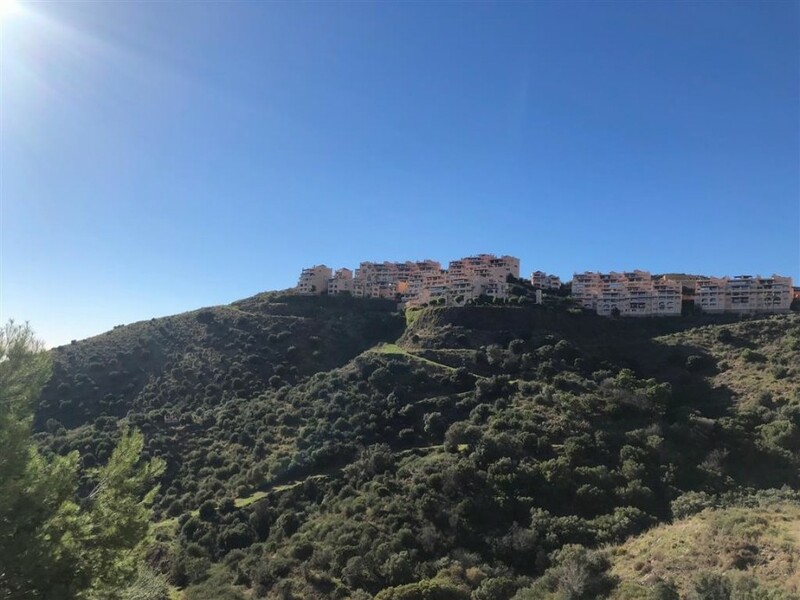 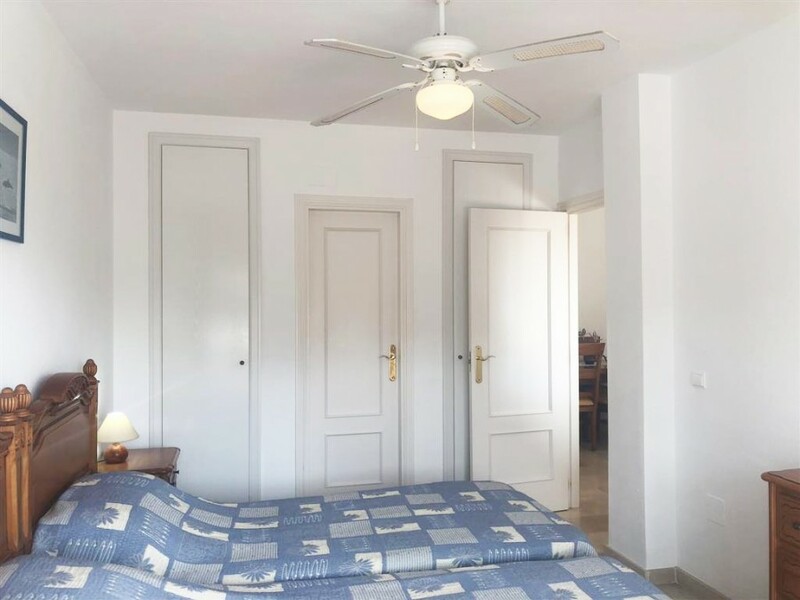 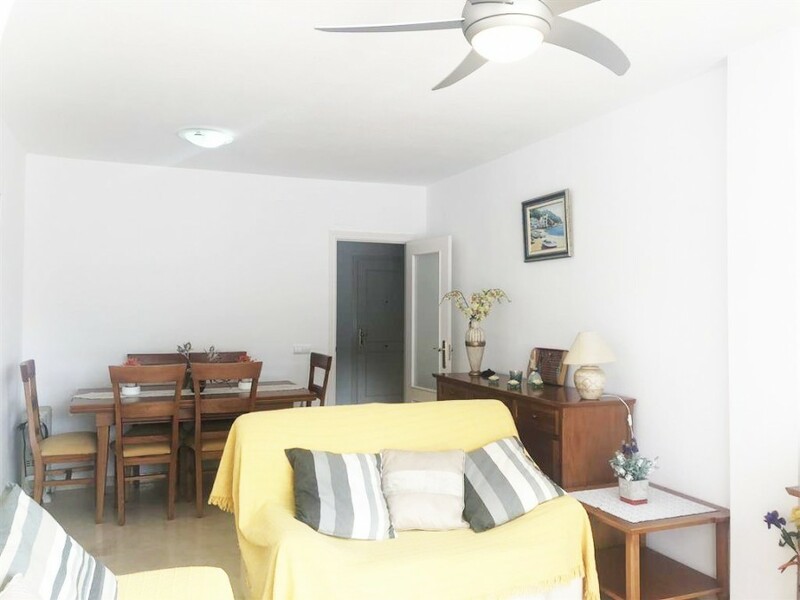 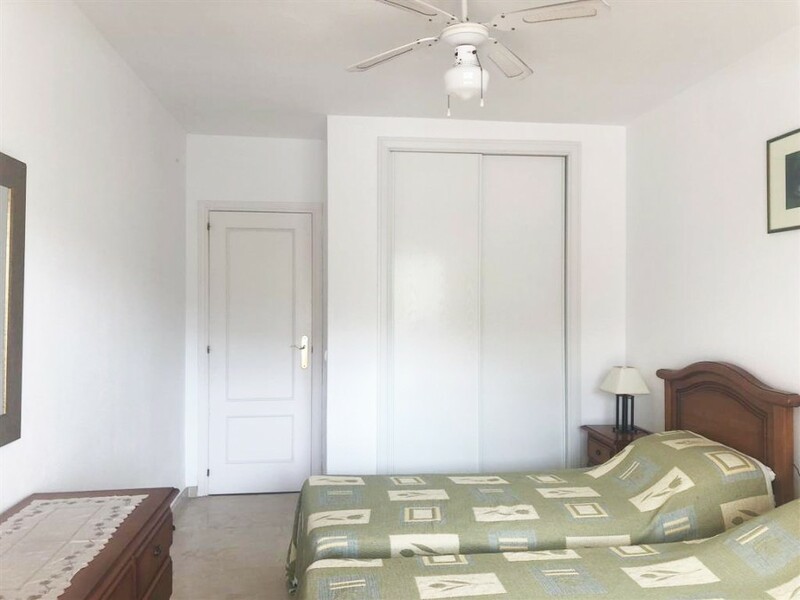 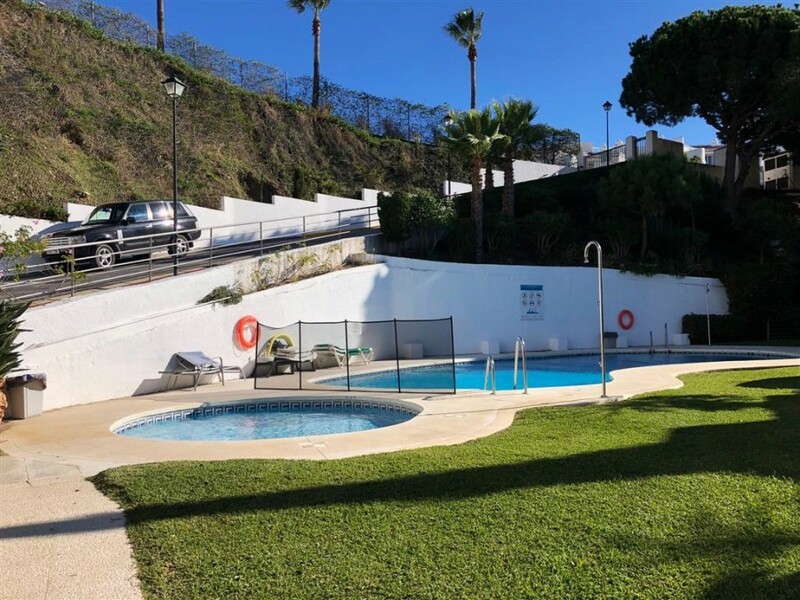 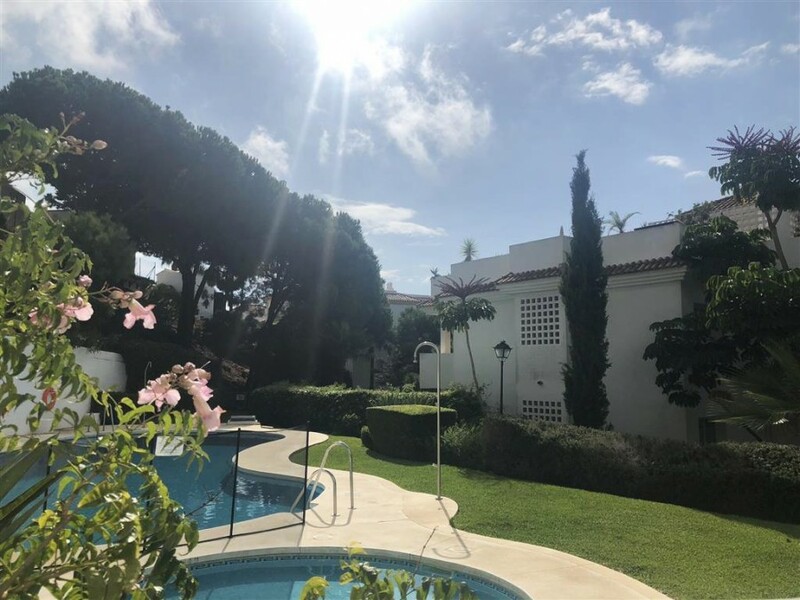 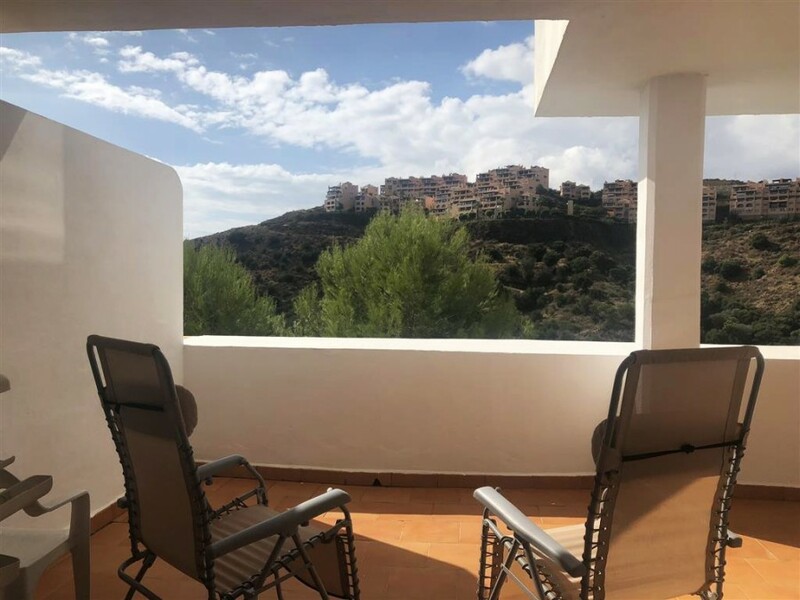 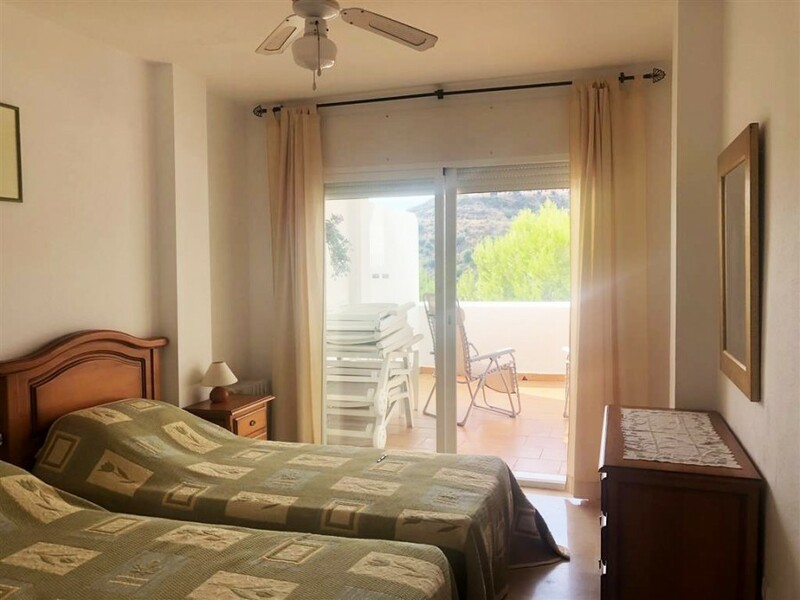 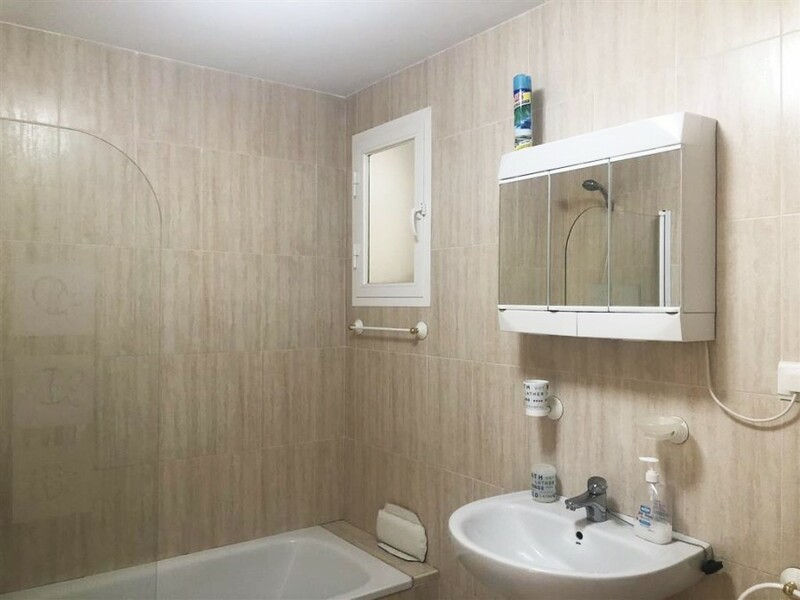 This cosy elevated ground floor 2 bedroom 2 bathroom apartment located on the higher part of Calahonda.within 5 minutes walking distance to a small selection restaurants and a local bus stop. 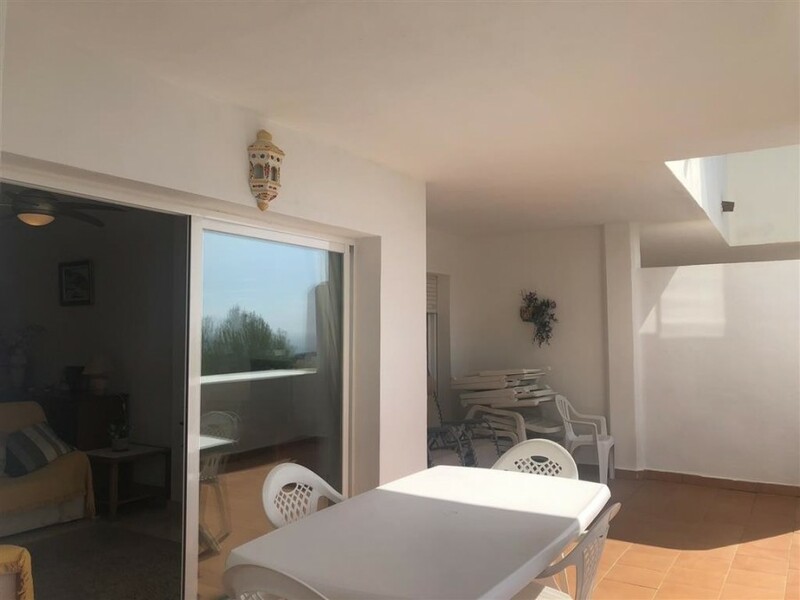 A cosy light bright living & dinning area again leading onto the good sized terrace. 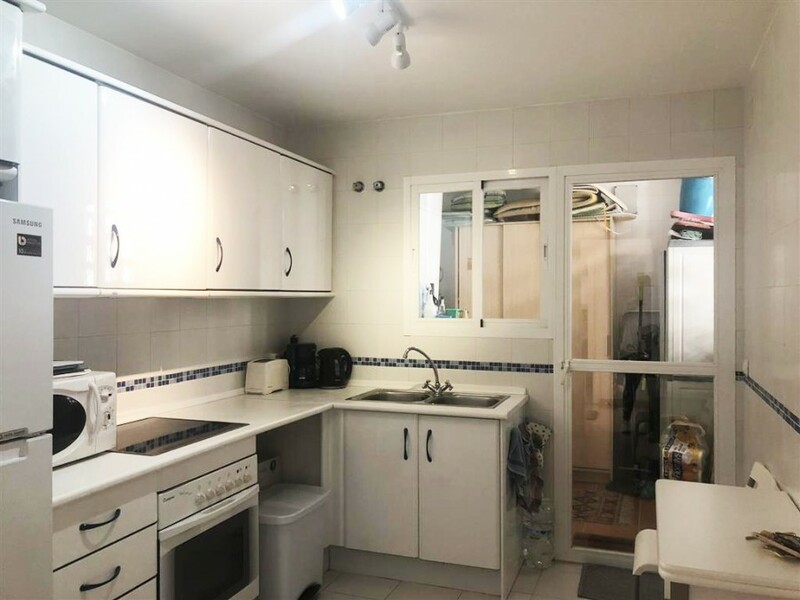 A good size kitchen & utility room..In the hall area there is a video entry phone. 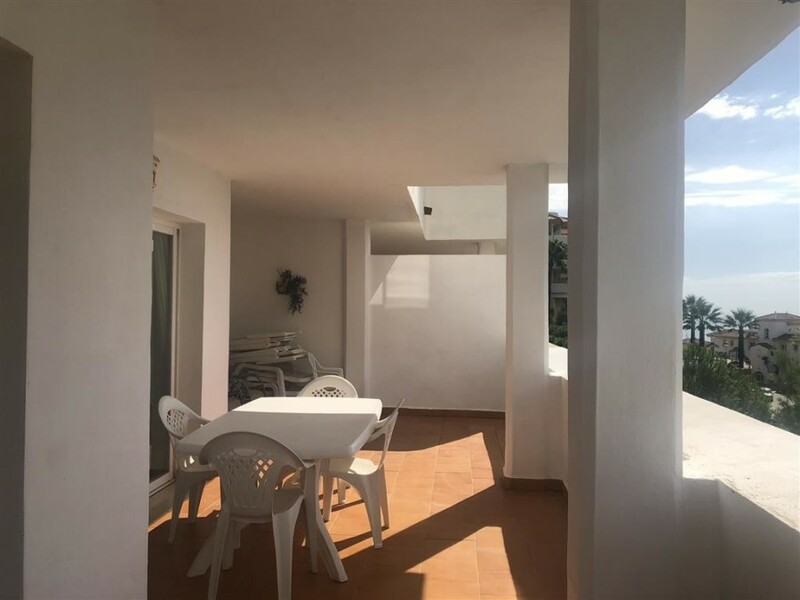 There are mountain and distant sea views from the west facing terrace. 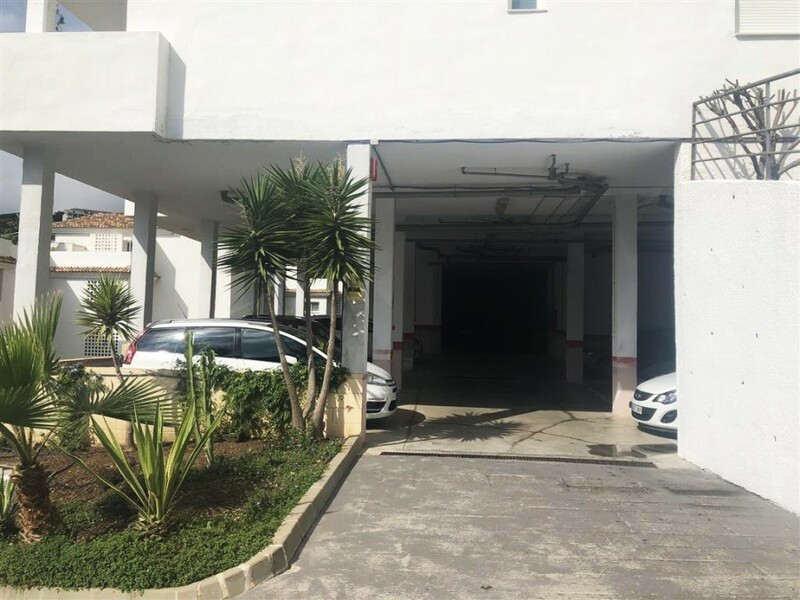 The property is sold furnished ( as per inventory) and comes with an underground parking space. 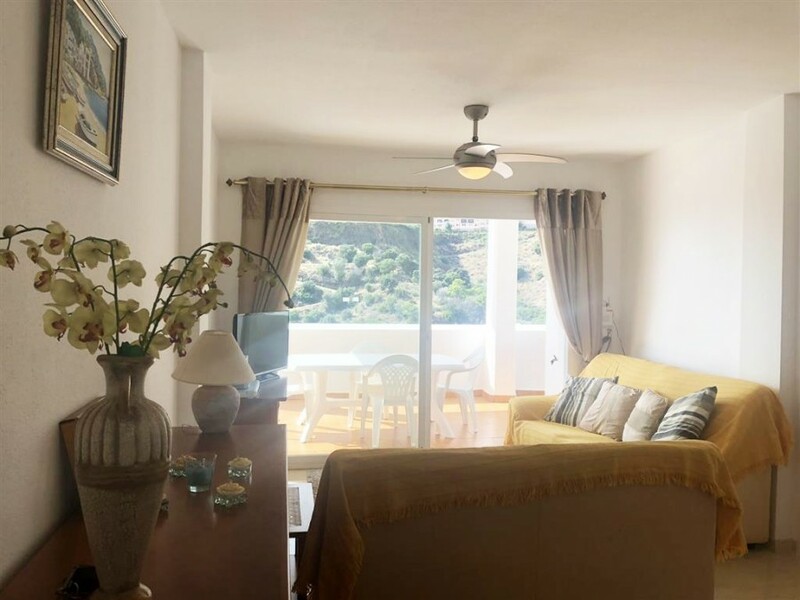 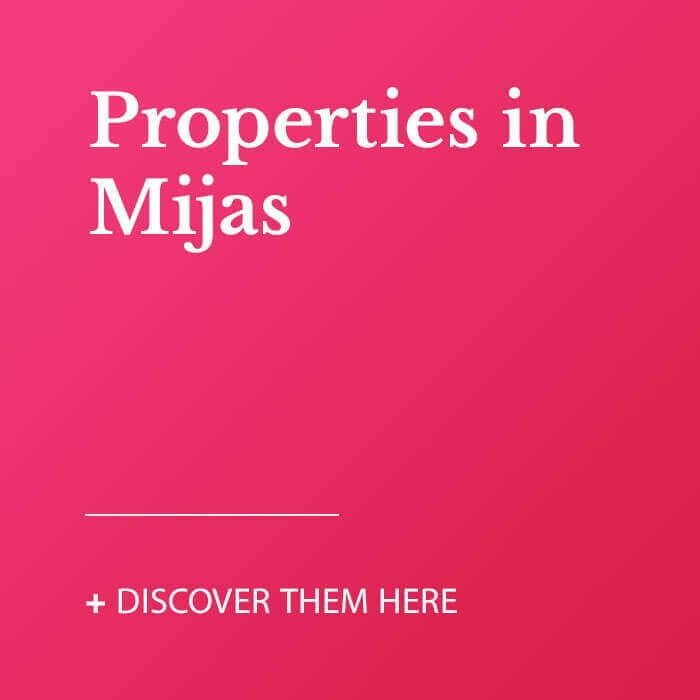 All of these urbanizations are within an easy 15 -30 minutes&apos; drive from Malaga airport. 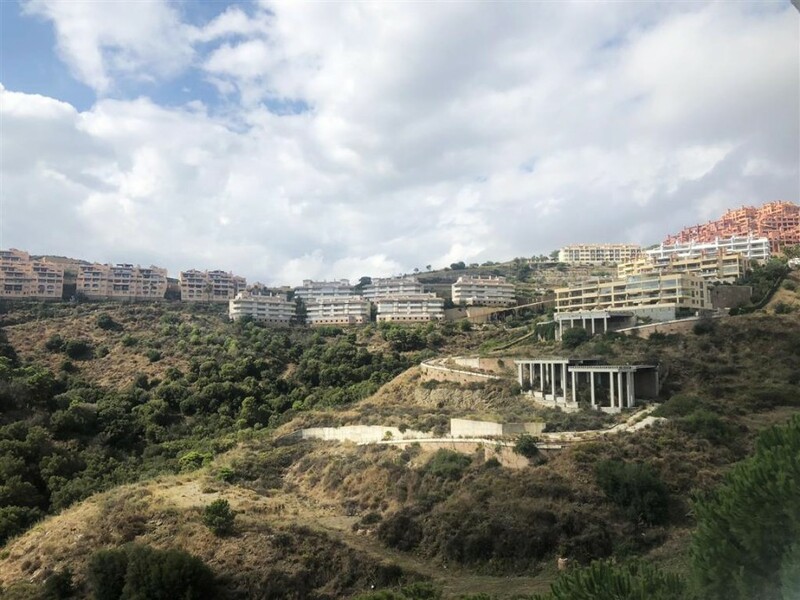 Calahonda is one of the main developments here with its own access point to the coastal toll road. 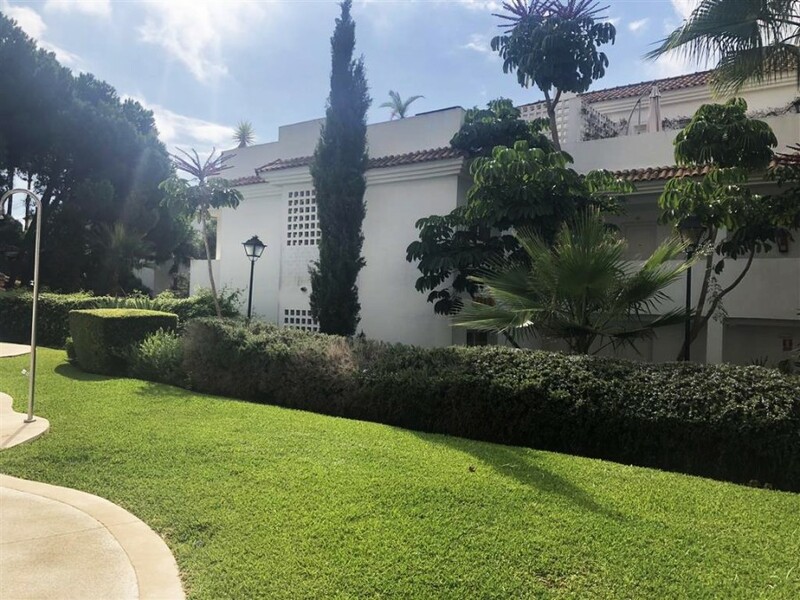 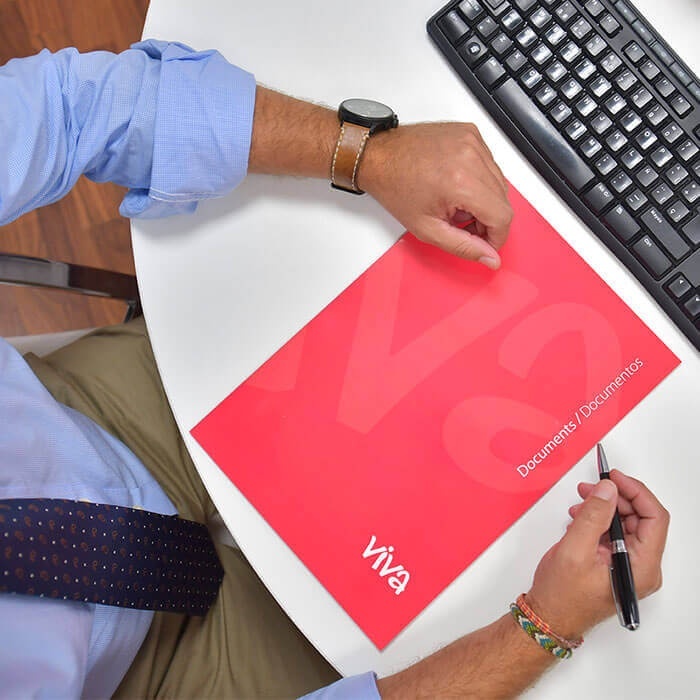 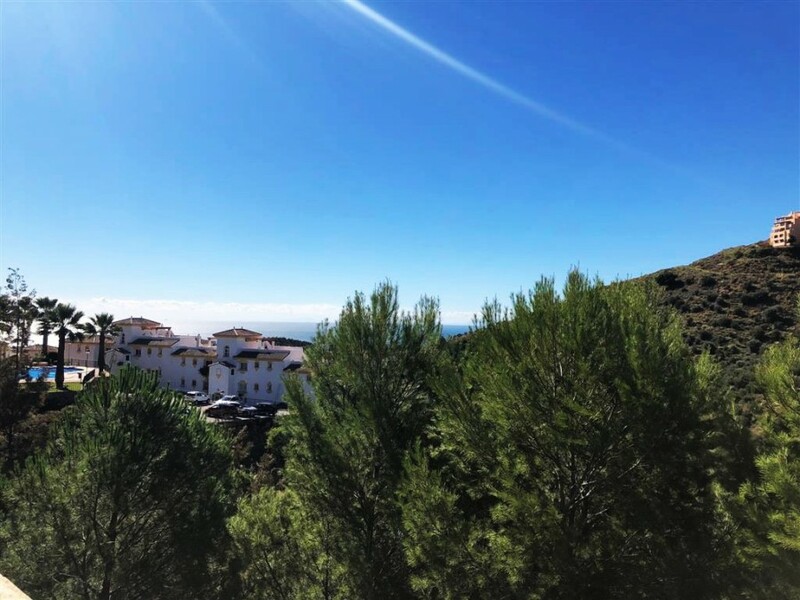 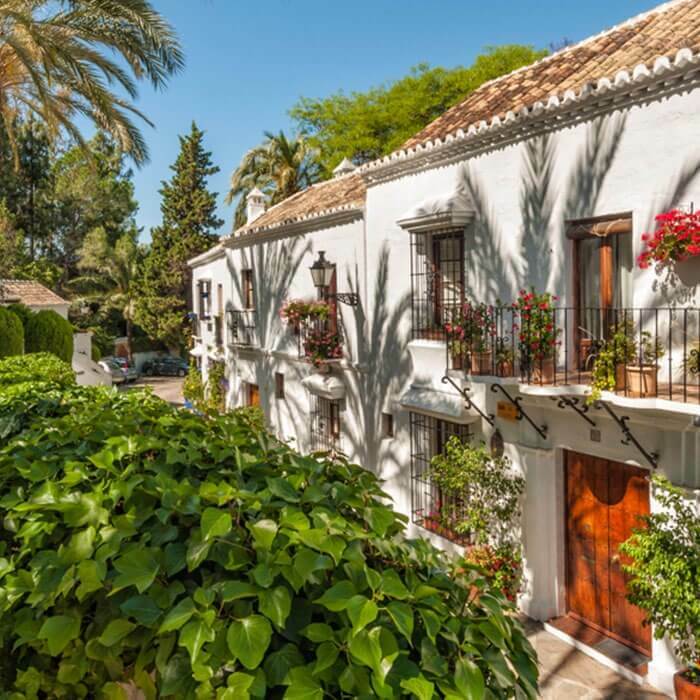 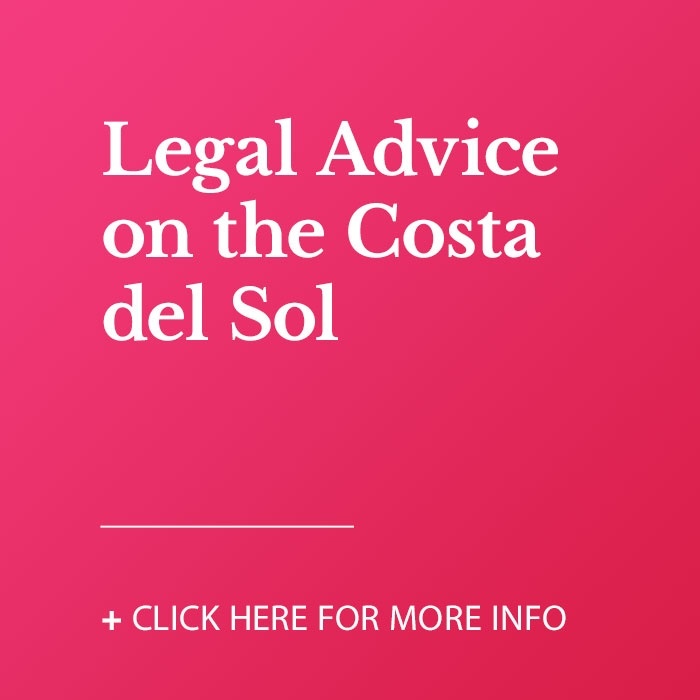 Calahonda borders on Marbella´s municipal boundary it is a residential development comprising of private villas and apartments, two shopping centres sandy beaches and all the associated services for its cosmopolitan population of residents and visiting tourists.